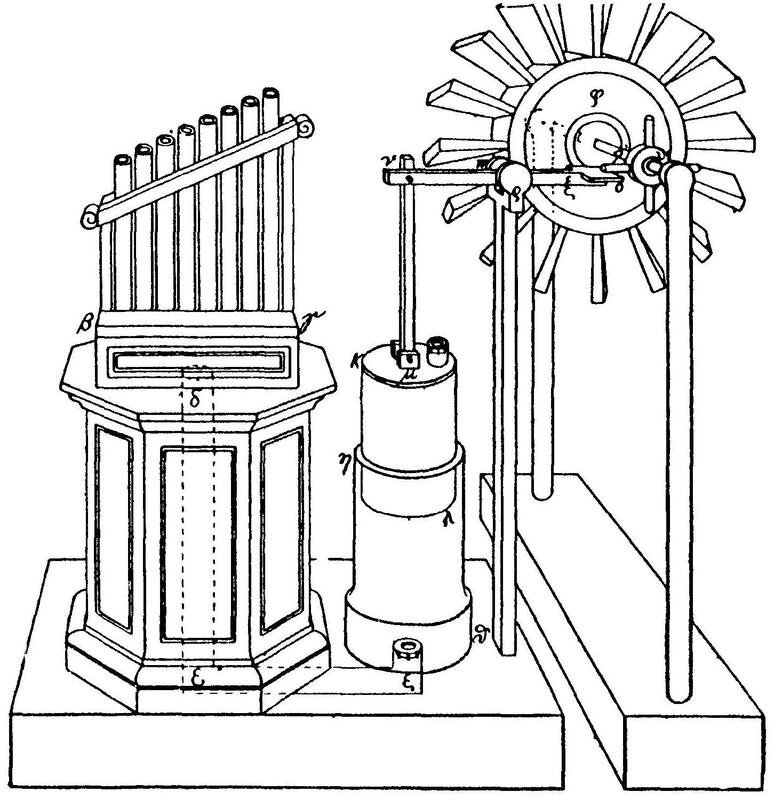 Devices of Heron of Alexandria – FOP Shvachko V. V.
Heron of Alexandria was the first who created a programmable device (shaft with pins and with a coiled rope on it). Much of Heron’s original writings and designs have been lost, but some of his works were preserved in Arabic manuscripts. 1. Hero of Alexandria. – Mode of access: http://en.wikipedia.org/wiki/Hero_of_Alexandria. 2. Герон Александрійський. – Mode of access: http://uk.wikipedia.org/wiki/%D0%93%D0%B5%D1%80%D0%BE%D0%BD. 3. Герон. – Mode of access: http://ru.wikipedia.org/wiki/%D0%93%D0%B5%D1%80%D0%BE%D0%BD_%D0%90%D0%BB%D0%B5%D0%BA%D1%81%D0%B0%D0%BD%D0%B4%D1%80%D0%B8%D0%B9%D1%81%D0%BA%D0%B8%D0%B9. 4. File:Heron’s Windwheel.jpg. – Mode of access: http://en.wikipedia.org/wiki/File:Heron%27s_Windwheel.jpg. 5. 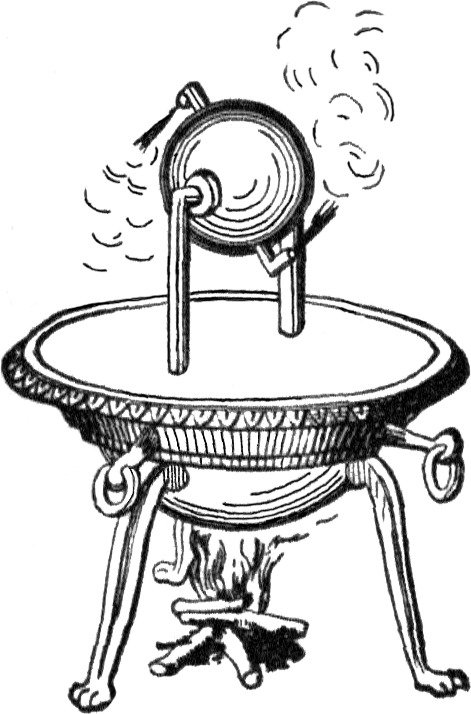 File:Aeolipile illustration.JPG. – Mode of access: http://en.wikipedia.org/wiki/File:Aeolipile_illustration.JPG. 6. Heron of Alexandria. – Mode of access: http://www.britannica.com/EBchecked/topic/263417/Heron-of-Alexandria. 7. University of Oklahoma Libraries // Online Galleries // 01Ancient // HeroOfAlexandria // 1575. – Mode of access: http://hos.ou.edu/galleries//01Ancient/HeroOfAlexandria/1575/ .